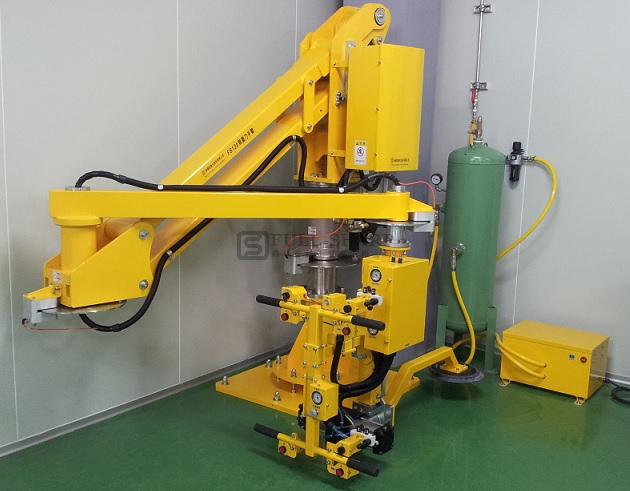 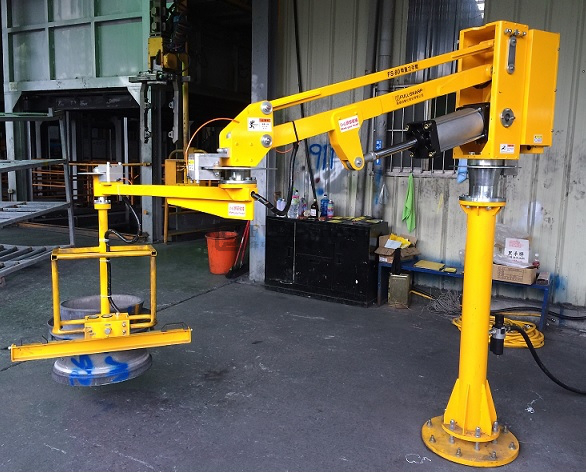 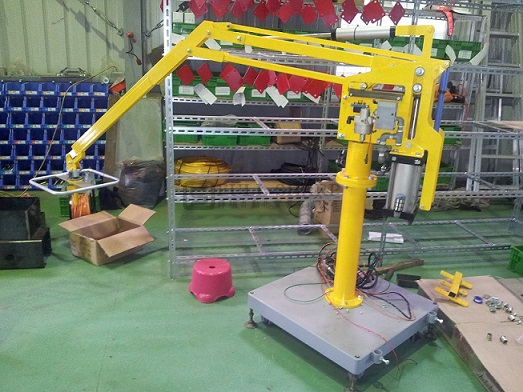 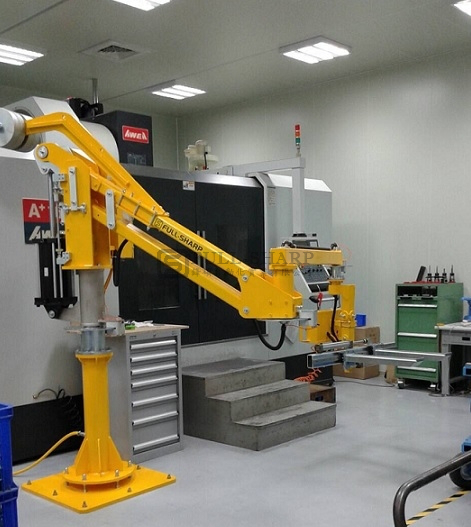 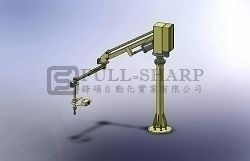 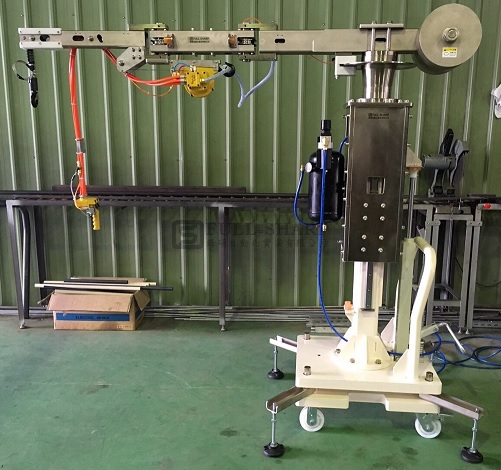 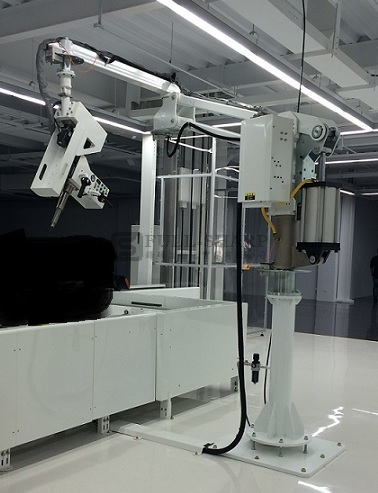 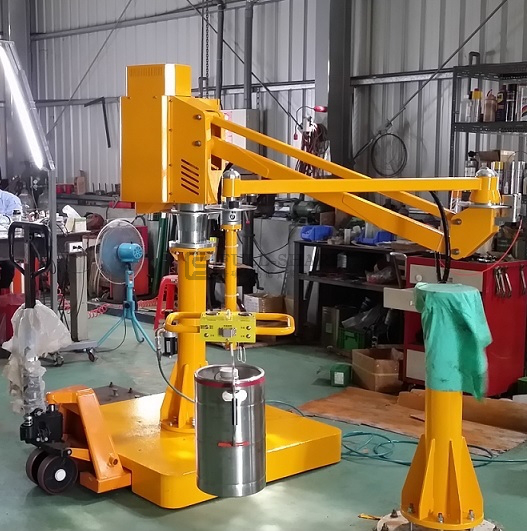 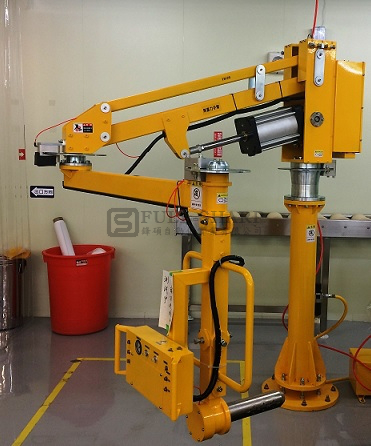 1.Using air pressure balance control, the manipulator can move the workpiece or make precise alignment for it when its weight has been balanced. 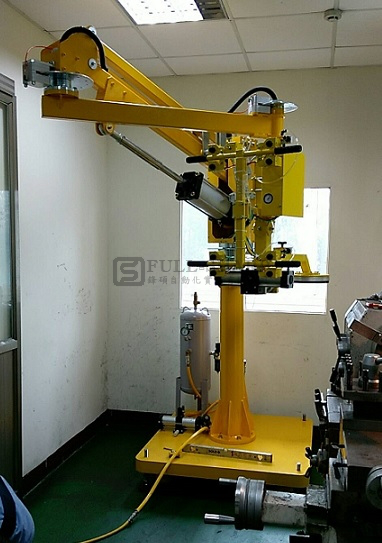 2.Made of steel, this equipment does not cause the workpiece to slosh and can be designed to extend into the machine to pick up objects. 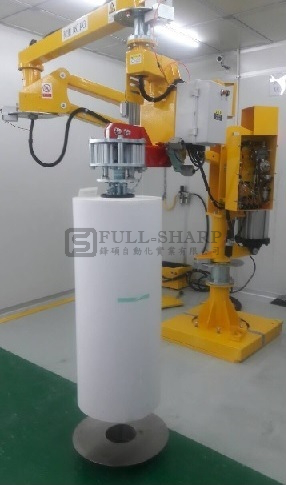 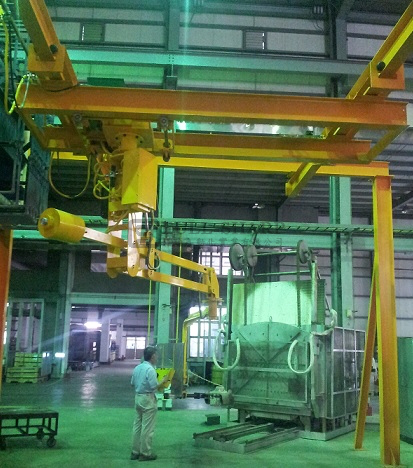 3.This equipment has safety valve loop control to prevent the air supply arm or the workpiece from suddenly falling due to the sudden hanging of air pressure source. 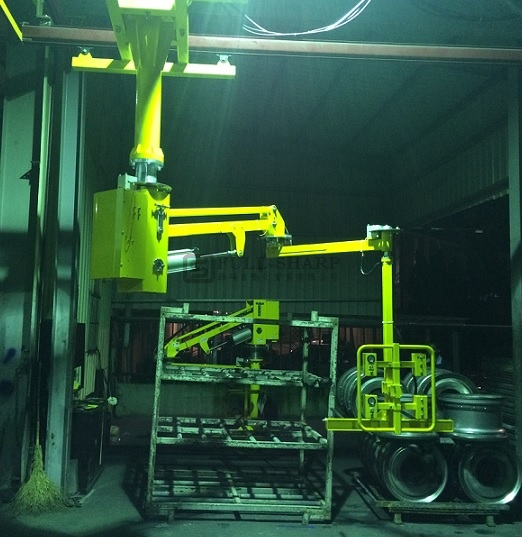 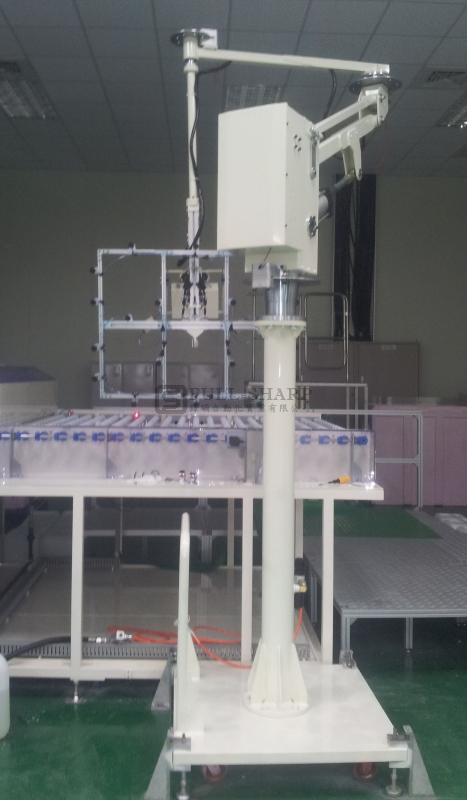 4.This equipment can be customized according to a client's work environment, and we can also tailor-make your feedback loop systems.